Are Manolo Blahnik heels comfortable? | Save. 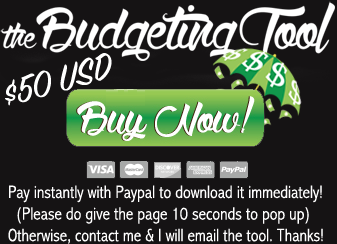 Spend. Splurge. Home › Style › Are Manolo Blahnik heels comfortable? Are Manolo Blahnik heels comfortable? They are for me and here’s why. I have worn the range from the super cheap $20 plastic faux leather heels from Spring, to Nine West, to Steve Madden.. and so on and so on. For pumps, they’ve become my go-to brand for work heels, particularly pointy-toed, stilettos. The most comfortable Manolo Blahnik heels are the ones with heels no higher than about 2.5″, maximum of 3″. I find this to be true of all heels, not just Manolo Blahnik ones, but even lower-heeled pumps in more mainstream brands are not quite as comfortable. The stiletto heel is really centered on my heel so my heel feels secure on their stiletto heels. They really grip my foot all the way around so when I walk, they don’t flop on and off or drag. The curve of the arch of my foot really grips well to the shape of the sole on the heel. They are secure without being too tight around my foot (no rubbing or rubbing against the foot). They fit perfectly as a size 37 and don’t stretch beyond the initial break-in period. The leather is of fantastically high quality. Now I am not saying that you absolutely MUST shell out a lot of money for comfortable heels. I am sure you will find other brands that are just as comfortable for you, but for me and my picky feet, Manolo Blahniks are my go-to brand. See, I don’t really want to buy any other kind of brand and experiment with my feet blistering after 8 hours on the go, when I know these particular shoes work for me, you know what I mean? It takes about 3 months for me to really know and break in a pair of heels to see if they work for me, and more often than not, I am disappointed. This is the only way I can afford and justify them, because they run from $700 – $900 a pair. 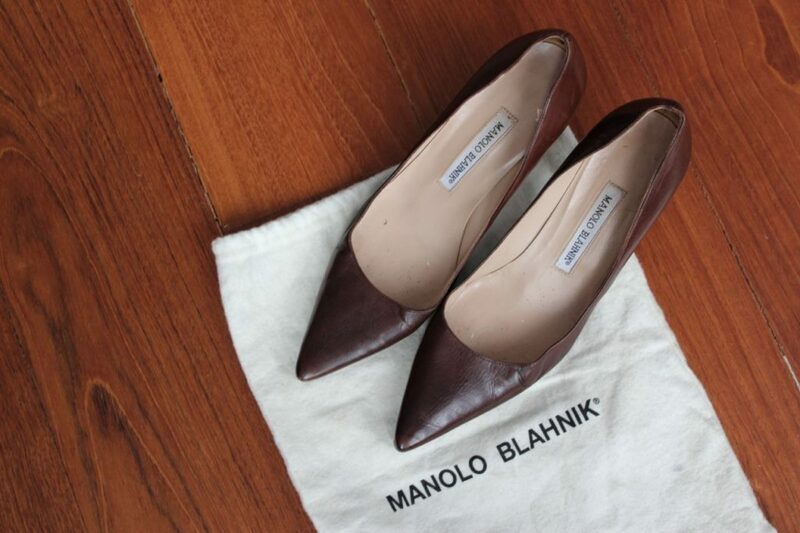 I found my first pair of Manolo Blahniks for $60 in a thrift store in Miami. Then my second pair I bought on eBay for about $200 (all duties, taxes, and shipping included). It’s basically the same heel as above, but in black rather than dark brown. 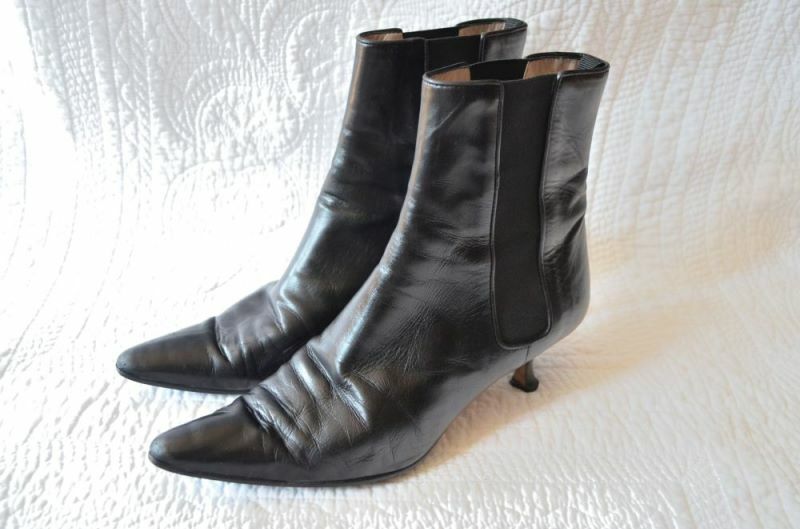 Then I purchased a my third pair of Manolo Blahnik booties on eBay for another $200 (all duties, taxes, and shipping included). I bought these ones slightly larger at US 8.5 (I am a true US 7) because I put in Birkenstock soles, and wear thick wool socks. These are great for Autumn or Spring when it is slightly too cold just to go out in pumps, but I still want to wear heels to work under my trousers. The heel is also a lot shorter, which makes them uber easy to walk in if there’s a light dusting of snow for instance. Done. It’s all the pairs of shoes I really need for heels for work. With those prices (even if they’re secondhand shoes), I don’t see the point of buying a pair of brand new mainstream retail heels and experimenting. I also rather prefer them to be secondhand, they usually come already broken in (a small bonus), with Vibram soles and sometimes heel taps (all of which cost money at a cobbler when you buy a new pair of shoes). What’s your favourite brand of go-to shoes for heels? I was searching for review related to Monolo Blahnik shoes. In this post you response most of my questions and doubts. Where in Miami? Which store do you bought the first pairs of shoes? Thanks so much for the extensive and detailed review. 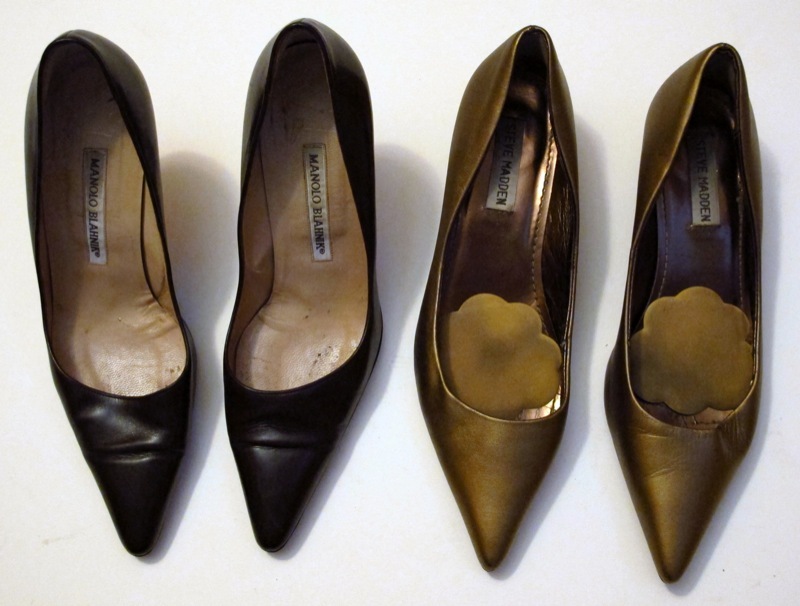 Currently my 3″ Enzo Angiolini pumps are my favourite. They fit my feet quite well and broke in quite easily. Unfortunately my outer toenail appears to have been doing a number on the inner leather layer, and the insole is starting to lift. The insole appears stitched, but I was disappointed to see that the stitching only went through the top layer and the whole thing was just glued in. How do the Manolos fit shape wise? I have a narrow heel, but for the sake of my feet I need a wider toe box. The ones I have, fit well. I have a larger / wider toe box as well not a narrow one, and I find they fit the best on my feet, better than LK Bennetts which I find are quite narrow in the end.. narrow and long. Almost 3″! That’s a very comfortable height, even for me. Anything over 3″, like 3.5″.. I find it hard to walk in.